This is a story of war and sanctuary, of beasts and obsession. It is the story of one Vietnam veteran, writer James P. McMullen, whose own salvation came through his struggle to save something else. McMullen lives in the Everglades, and devotes his time to tracking and protecting the endangered Florida Panther. He uses this mission as a way to make peace with his memories of the war. Excerpts from Cry of the Panther read by Cotter Smith. Music by Stacey Bowers, Gary Kvistad, and Stu Quimby. 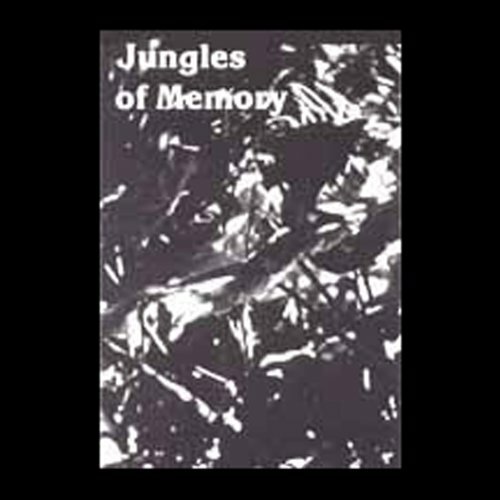 Jungles of Memory was originally created for American Landscapes which was distributed by American Public Radio as part of the weekly documentary series Soundprint. Funds were provided by the National Endowment for the Arts and the Corporation for Public Broadcasting. Jay Allison is the Peabody Award-winning producer of The Kitchen Sisters.